Need project help? Howe knows how. 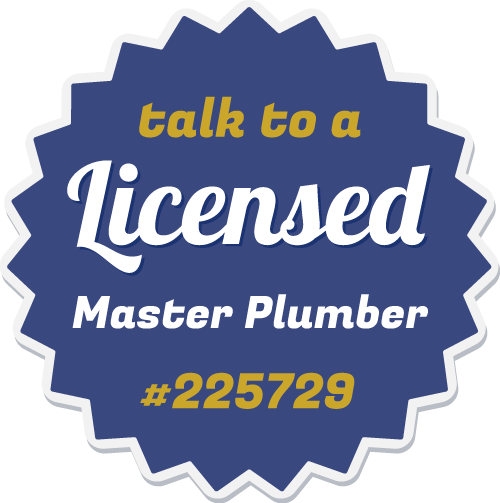 With a master plumber behind the counter, you can count on getting the best products and advice to tackle any project. We have everything you need, from the every-day to the industrial. Howe Brothers is the do-it-yourself headquarters. If water goes in it, to it, around it or through it, we've got it or can get it! We offer a large selection of plumbing fixtures, parts, tools, and supplies from leading manufacturers around the world. If we don't have what you need in stock, we'll order it right away. Sinks Faucets Toilets Bathtubs & Showers Water Heaters ...and more! Not sure if we have it?... Just ask!